Take advantage of joining van service in St. Petersburg. 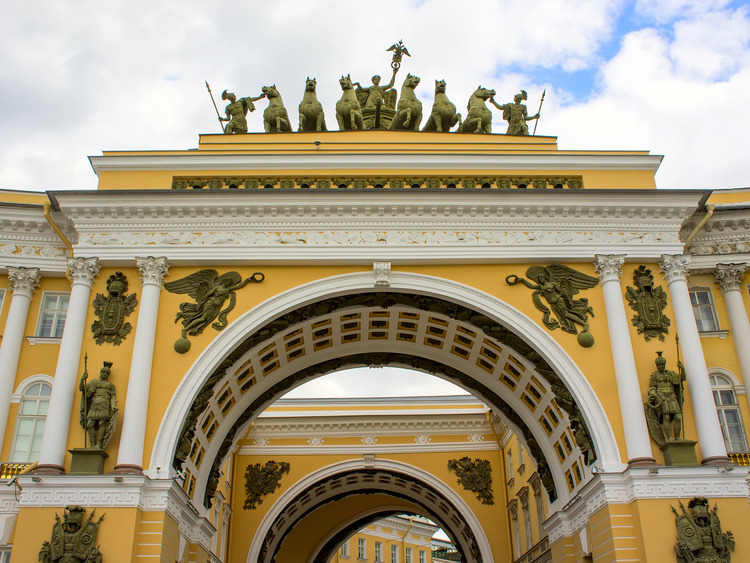 Visit Hermitage and General Staff Building (Impressionists Collection) with a dedicated guide at your own pace. The per vehicle price given is based on a maximum guests’ occupancy of 8 guests.